One gift that always works wonders is a fragrance and nothing is more classic than Cartier. This year, the luxury brand has launched the Cartier La Panthère Eau de Parfum Gift Set (£110 John Lewis) . La Panthère is a captivating floral scent that features delicate gardenia, alongside velvety notes of musk. It is a powerful scent with impressive projection and lasting power. The Christmas set includes a 75ml EDP bottle of the La Panthère, an adorable 10ml travel sized version, and an 100ml body lotion. 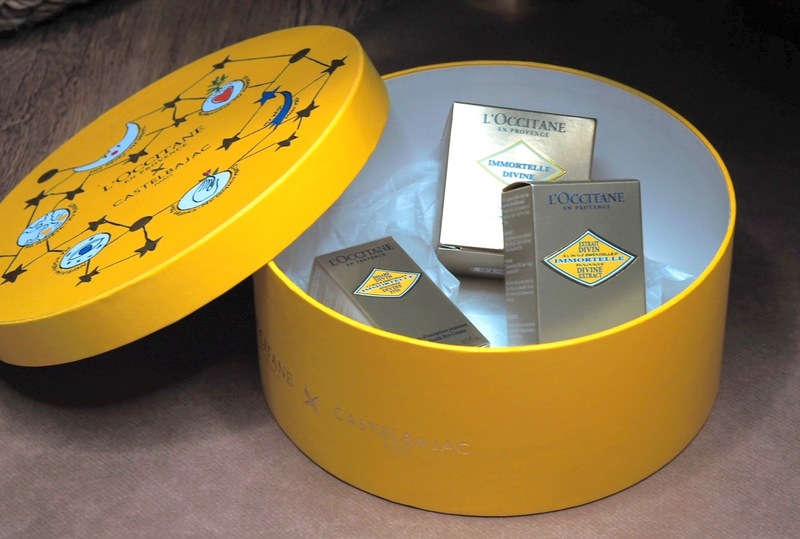 If you're gifting a beauty lover, look to L’occitane. The french beauty co. has teamed up with famous French lifestyle designer brand, Castelbajac Paris, to design its Christmas gift sets this year. And the result is starry, pop-art packaging that is as impressive as the products it holds. In my opinion, the best L'occitane gift set in the range is the Immortal Divine (£159 L'occitane). With a unique concentration of Immortelle essential oil, L’occitane's hugely popular Divine products glide on beautifully, releasing exceptional benefits for visibly transformed skin. The set includes three of those products; Divine Eyes 15ml, Divine Cream 50ml, and Divine Extract 30ml. This is an anti-ageing powerhouse that'll tempt even the fussiest woman away from her staple skincare faves! If you're on the hunt for a more affordable beauty set, I recommend the Sanctuary Spa Decadent Delights Set. Featuring two ultra nourishing body butters and two beautifully scented bath bombs, this set would please any mother-in-law that loves a good pampering session. It cost just £14 and is part of Boots '3 for 2 Christmas Mix and Match' offer! 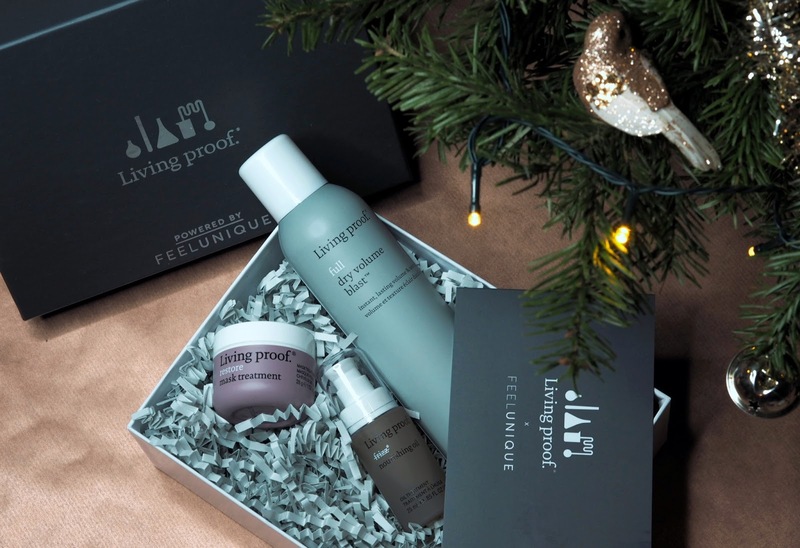 For the haircare lover in your life, the Living Proof X Feelunique Exclusive Box (£36.50 feelunique.com) couldn't be more perfect. It contains three Living Proof products that are perfect at treating dull and limp hair (something mature women can often fall victim to). 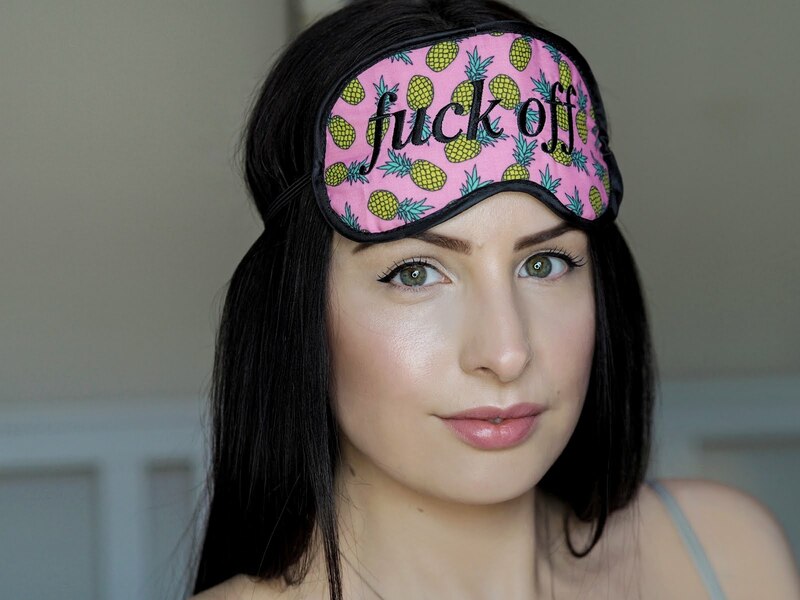 The set includes the brand's Full Dry Volume Blast - which transforms hair from limp to va-va-voom with just a few quick sprays, No Frizz Nourishing Oil - which adds a glossy finish and a hit of hydration to any finished style, and Restore Treatment Mask - which nourishes strands and makes them up to 20 times stronger! It couldn't be a better intro to one of America's best premium haircare brands! 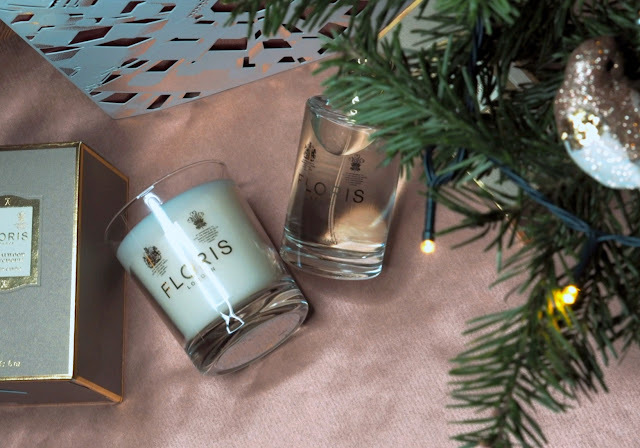 For the homebodies, I recommend home fragrances and one of the best brand's in that department is Floris. The infamous British fragrance brand create a number of beautiful home scents, available in either a candle or room spray. One of my favourite is Sandalwood & Patchoulli! It features top notes of aldehydic, bergamot, and lavender, heart notes of cinnamon, jasmine, clove, rose, and geranium, and base notes of amber, cedarwood, musk, oakmoss, patchouli, sandalwood, vanilla, and vetiver. All Floris room fragrances (£25 florislondon.com) are available in 100ml bottles that seem to last a lifetime - only two sprays are needed to make a serious impact in any room. The candles (£40 florislondon.com) are also impressive, burning for 35 hours and filling an entire room with their scent! Another great home fragrance gift is the innovative Temple Spa All Dressed Up Spa Aromatic Tassel (£25 templespa.com). It is a luxe home embellishment that hangs in a wardrobe to ensure the space always feels and smells beautiful (marking an end to the musty wardrobe!). Using it is super simple - you just add a few drops of the enclosed oil onto the tassel and place it in your space of choice. The scent itself is gorgeous, it is Temple Spa's Mediterranean blend of essential oils - bergamot, orange, cardamom, nutmeg, and clove.